This property has been sold, thank you for your interest. 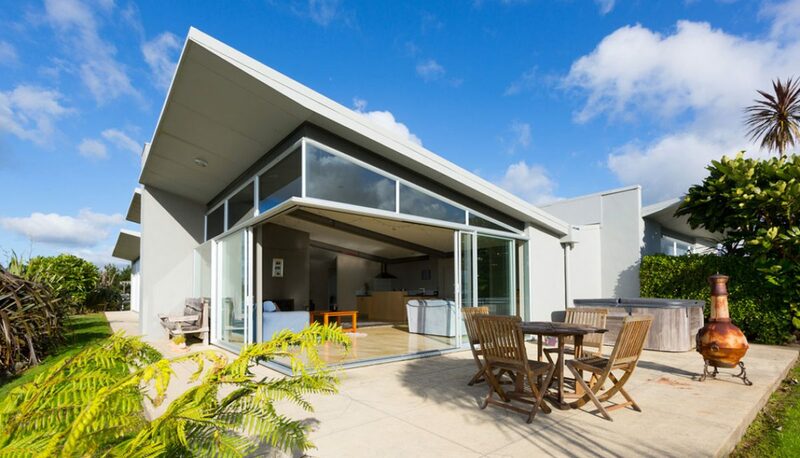 Located 30 minutes from downtown New Plymouth, proudly positioned is Mataro Lodge. A stunning Architect designed home which blends effortlessly into the landscape, providing unparalleled panoramic views from Mount Taranaki to the sea with sweeping rural views in between. With a well-executed floor plan featuring large open plan living spaces. Separate gallery wing with three double bedrooms each with their own en suite. Separate lounge all providing complimentary privacy and views.